The Japanese kimonos have evolved with time. There are so many kimono styles in this age. The trend goes on and on. Kimonos can be worn on virtually anything, probably you want to feel covered or just the feeling of a long clothe behind you. They are so sleek and really fashionable. When you think of a kimono, the first image that pops into your mind probably isn’t a long, sheer, cardigan-type piece of clothing. When I first heard that kimono jackets were a big trend, I was a little confused myself, because I immediately imagined the traditional Japanese garment and I was concerned for the fashion world. But the kimono jackets that you’ve been seeing everywhere are really nothing like a Japanese kimono. While I can’t say that I can always see why they got this name, I can say that I love them. 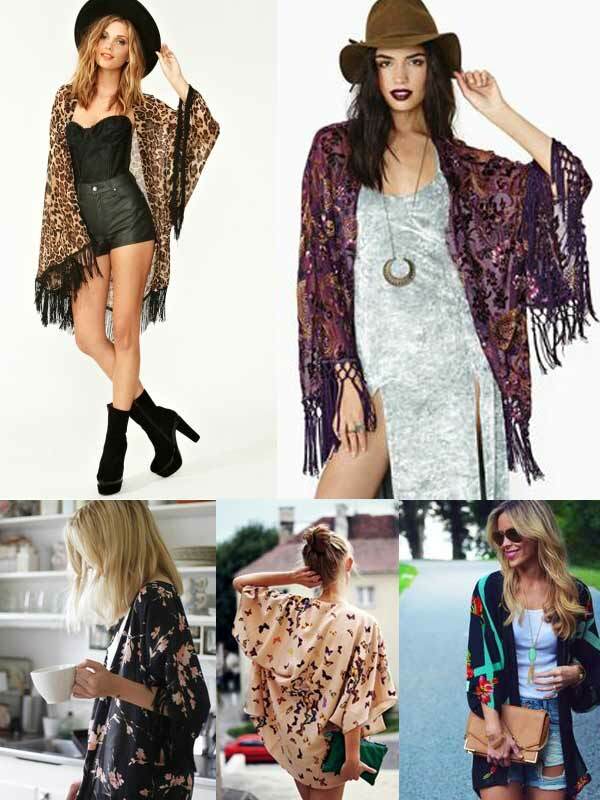 Kimono jackets or cardigans (or whatever you want to call them) are really amazing.